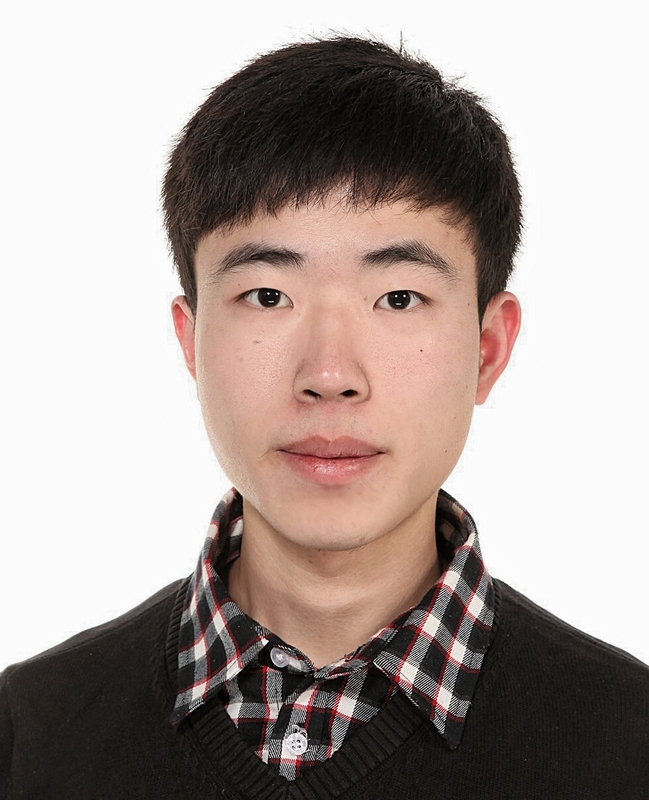 I am a fourth-year undergraduate student at ACM Honors Class, Shanghai Jiao Tong University. Now I am working on TVM, an exciting compiler for optimizing deep learning workloads. I work closely with our team in this project.